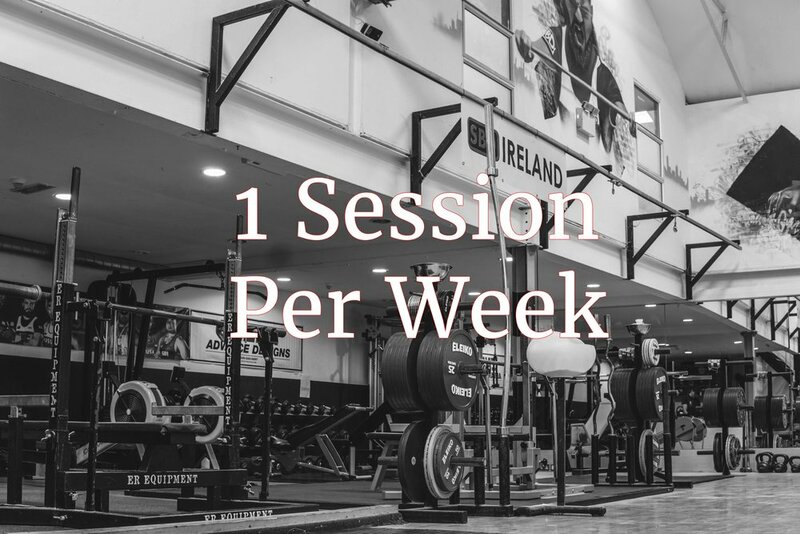 CityGym Personal Training is a unique training experience where the clients goals come first and above all else. Want to see over 140 5-star ratings?! 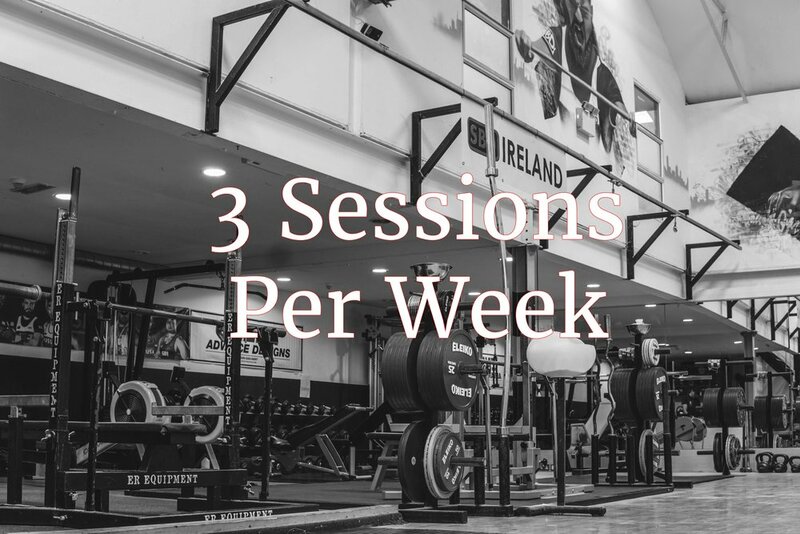 Have your Personal Training sessions at times that suit you! Free refreshments in your session - Want a coffee ready for you in each session? Let your coach know in advance and he'll have it ready. Water bottles, energy drinks for the road? We have you covered! Access to our "Open Gym" hours. Your coach will inform you about our 40 free roam hours that you can attend!